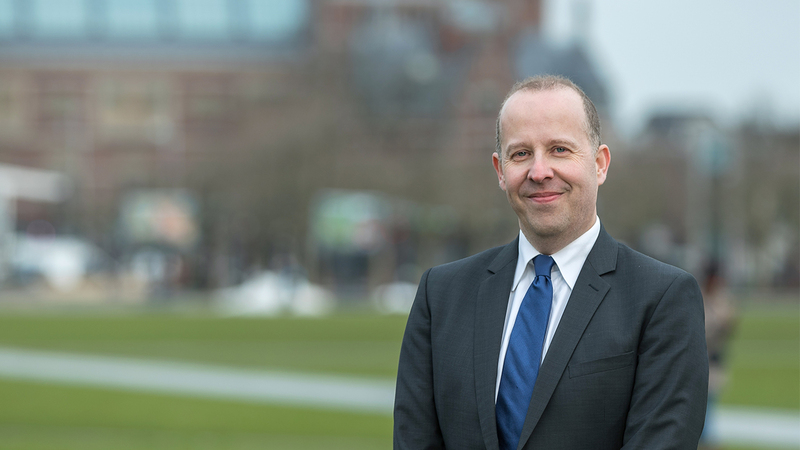 Dirk specialises in providing accounting (Dutch GAAP and IFRS), administration and regulatory services for Dutch structured finance vehicles and holding companies. Previously, Dirk worked in Equity Trust Co since 2001. Dirk also serves as Board of Director on Dutch domiciled companies. He is fluent in Dutch. University of Brabant, Netherlands, Economics, 1995. HEAO Utrecht, Netherlands, Economics, 1993.